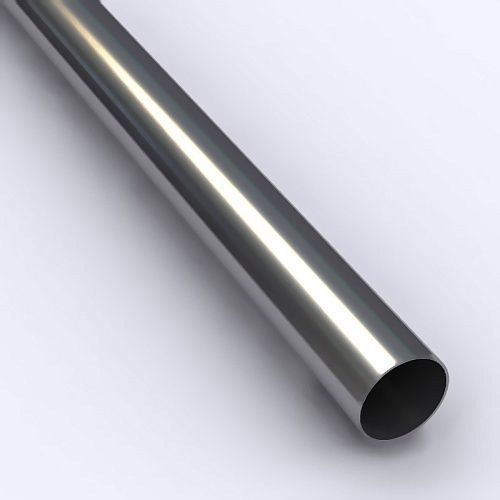 We Aesteiron Steels Pvt Ltd are one of the leading manufacturers, suppliers and exporters of Seamless Stainless Steel Tubes. We Aesteiron Steels LLP, are one of the Leading, manufactures & suppliers of 305 Seamless Stainless Steel Tube. We Aesteiron Steels LLP, are one of the Leading, manufactures & suppliers of 309/309H Seamless Stainless Steel Tube. Aesteiron Steels LLP, is one of the leading manufacturers of 309H Seamless Stainless Steel Tube. 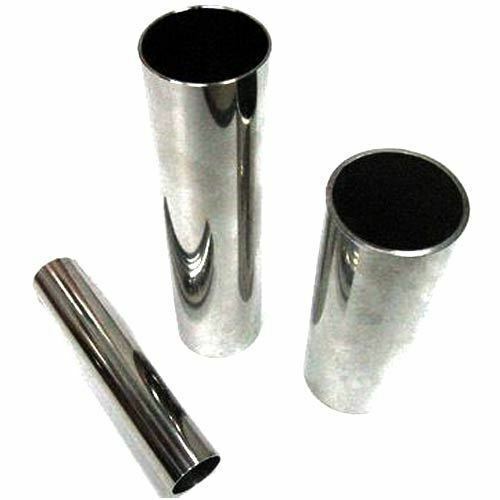 Aesteiron Steels LLP, is one of the leading manufacturers of 303 Seamless Stainless Steel Tube. Aesteiron Steels LLP, is one of the leading manufacturers of 410 Seamless Stainless Steel Tube. Aesteiron Steels LLP, is one of the leading manufacturers of 410S Seamless Stainless Steel Tube. Aesteiron Steels LLP, is one of the leading manufacturers of 316H Seamless Stainless Steel Tube. 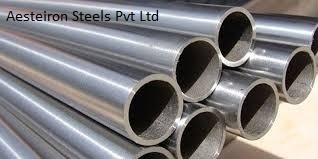 Aesteiron Steels LLP, is one of the leading manufacturers of 316L Seamless Stainless Steel Tube. 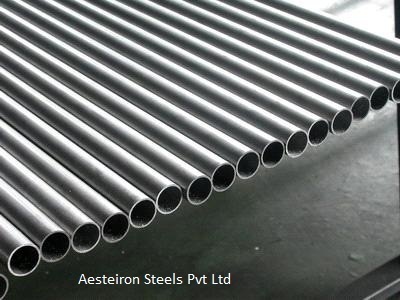 Aesteiron Steels LLP, is one of the leading manufacturers of 316N Seamless Stainless Steel Tube. 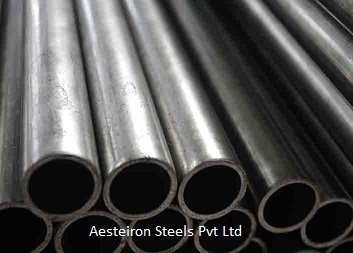 Aesteiron Steels LLP, is one of the leading manufacturer of 317 Seamless Stainless Steel Tube. 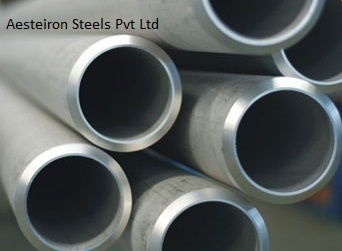 Aesteiron Steels LLP, is one of the leading manufacturers of 317L Seamless Stainless Steel Tube. 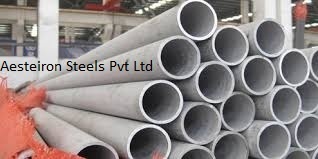 Aesteiron Steels LLP, is one of the leading manufacturers of 329 Seamless Stainless Steel Tube. Aesteiron Steels LLP, is one of the leading manufacturers of 405 Seamless Stainless Steel Tube. 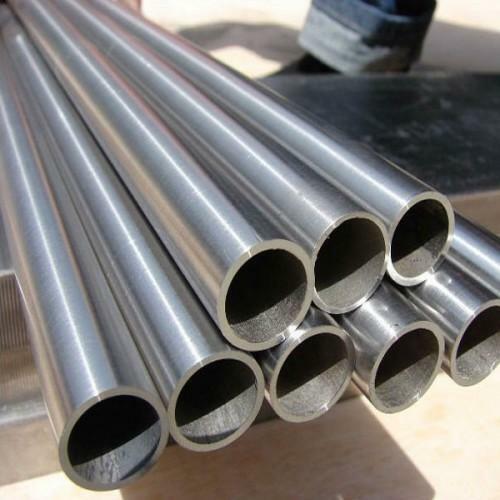 Aesteiron Steels LLP, is one of the leading manufacturers of 409 Seamless Stainless Steel Tube. 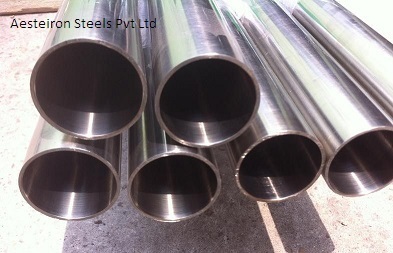 Aesteiron Steels LLP, is one of the leading manufacturers of 442 Seamless Stainless Steel Tube. 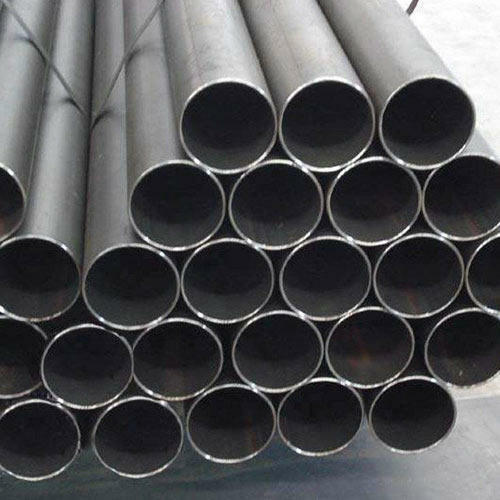 Aesteiron Steels LLP, supplies stainless steel seamless tube per ASTM A 213, ASTM A 269 and ASTM A 511. 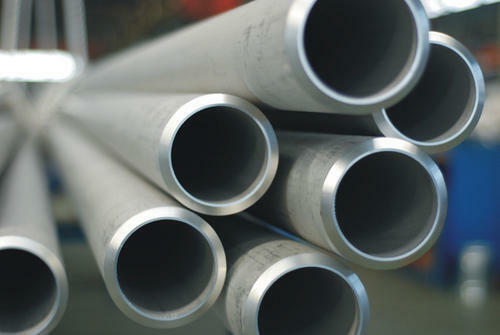 We supply common grades of stainless steel such as 304/304L and 316/316L in standard tube sizes and wall thicknesses. 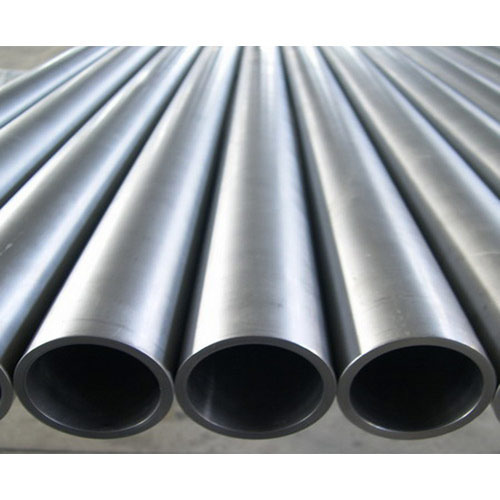 We Aesteiron Steels LLP, are leading manufactures & suppliers of SS Seamless Tube. 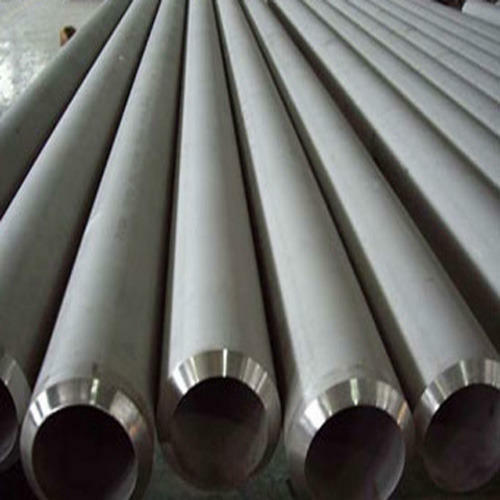 Aesteiron Steels LLP, is one of the leading manufacturers of Stainless Steel Seamless Tube. 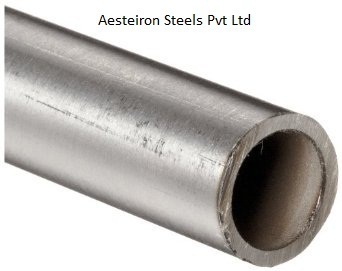 Aesteiron Steels Pvt Ltd, is one of the leading manufacturers of 316F Seamless Stainless Steel Tube. 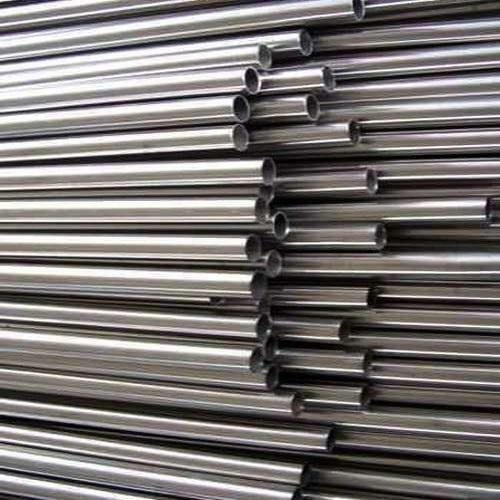 Aesteiron Steels LLP, is one of the leading manufacturers of 329H Seamless Stainless Steel Tube. Aesteiron Steels LLP, is one of the leading manufacturers & suppliers of 304H Seamless Stainless Steel Tubes. 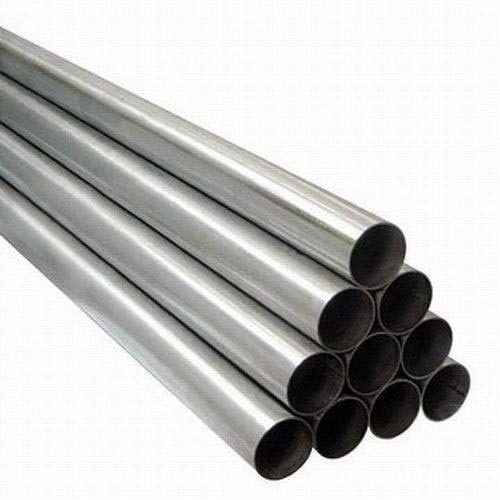 Looking for “Seamless Stainless Steel Tubes”?